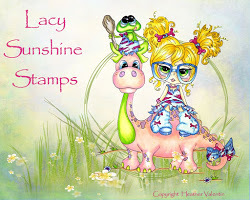 Our amazing sponsor this week is Samistamps at a Day for Daisies. The fab prize is a $12 voucher to spend in store. Sami Stamps provides a variety of high quality Digital Stamps in both JPEG and PNG formats. 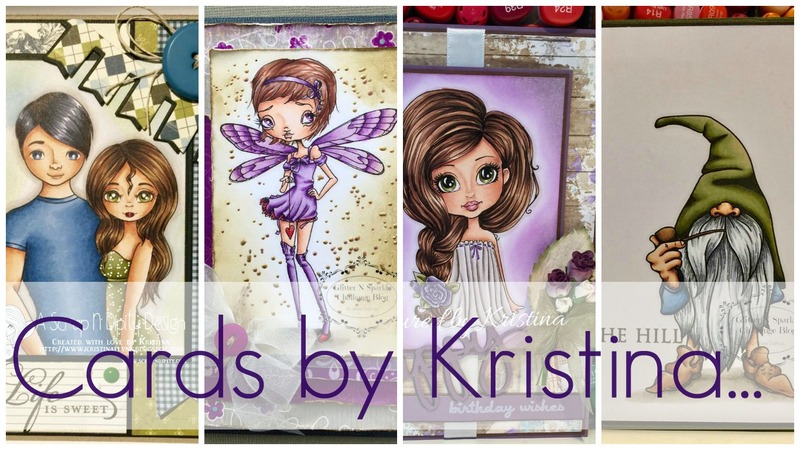 I hope you enjoy crafting with Sami Stamps images as much as I enjoy illustrating them!If you’re having fun here, please feel free to come check us out! 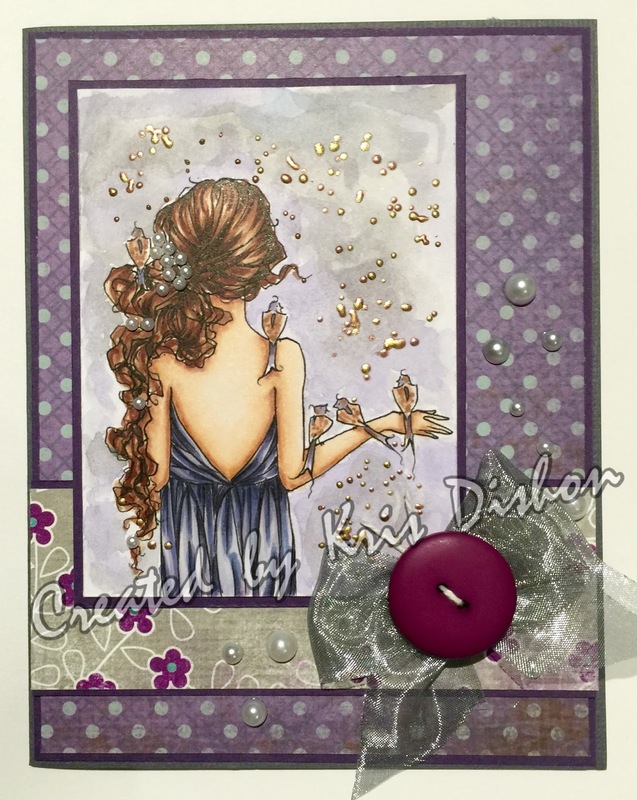 For my card this week I used the gorgous "Pearls in my Hair" image. We  hope you are able to join us in with our challenge this week. 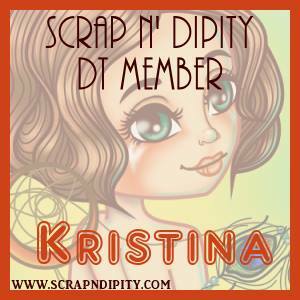 We look forward to visiting your blogs and seeing your gorgeous creations. Please be sure to post a link back to Fab'n'Funky Challenges in your blog post in order to be eligible for this weeks prize! The deadline for entries is Tuesday evening (8 pm GMT ) to qualify for a prize. So all that's left is for you to get creative and link up your entry to the linky at the bottom of the page over at the Fab 'n' Funky Blog. Have fun and thanks for looking.